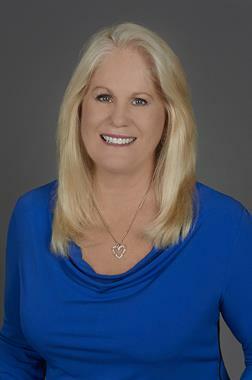 Pat Padrick is a Real Estate agent with Re/Max Solution. As a Florida native and resident of Merritt Island, Pat has over 30 yrs. of Residential and Commercial Real Estate experience. A dedicated agent who brings insight, intelligence and passion to her profession, she is also a member of the Chamber of Commerce and volunteers her time on the committee for the Brevard Children in Need along with the Community Outreach Committee. In her free time she enjoys Boating and fishing. A portion of all closings go to Children’s Miracle Network Hospitals. Merritt Island Office: Take SR 528 to south on Courtenay Parkway (SR3) to office on the right or Take SR520, turn North on Courtenay Pkway (SR3) to office on the left.